UPSHIFT HIGH-QUALITY BOOKS NOW AVAILABLE ON DEMAND! Since the launch of Upshift Online, we have been getting requests for a printed option. The hard reality is that printing a magazine is not economically feasible for a small independent media company like us. However, after a long search and countless samples, we have found a solution that we feel is a substantial compromise. Upshift has partnered with a print on demand service called BLURB to provide high-quality limited prints of each issue starting with January 2019 or Issue 29. We partnered with BLURB for their capability to print to the quality we demand and the ability to deliver directly to our readers anywhere in the world. Every book is 8.5” x 11” in size, perfect bound and printed with a thick 80# semi-gloss cover with premium matte finish pages for a great in-hand feel with all of the high-quality images you expect from Upshift. Simply go to the link below to order one for yourself. Each copy costs $35 plus shipping and handling. We are aware that this is a much higher price than a typical magazine. This price reflects the nature of printing one copy at a time and specifying high-quality paper and processes. In order for us to bring the price down to $15 or so, we would have to print thousands of copies and hope they sell. Upshift simply is not in a position to do so. In an effort to be transparent, we average about $3 - $5 in profit per magazine sold through BLURB. This isn't meant to be a high volume, hi profit endeavor for us. It's really intended to give people that have a strong connection to an issue the opportunity to get a hard copy made just for them. Please email us at info@upshiftonline.com if you have any questions. KTM: U.S. COMPETITOR SCOTT MYERS IS THE ULTIMATE WINNER! If the Mid-Atlantic BDR left you wanting more east coast adventures, then you’ll be pretty stoked come next year. The NEBDR will be a 1,000+ mile route that will take you BDR-style through 6 states – from the PA/NY border to the Canadian border in Maine. We would like to thank everyone who has entered into the BDR KTM1090R Drawing! 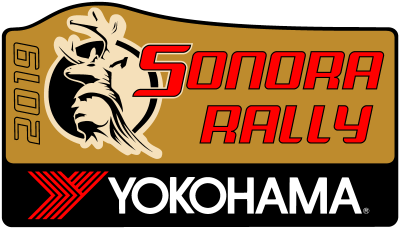 Over 2,000 people participated, helping raise over $130,000 for the BDR causes. 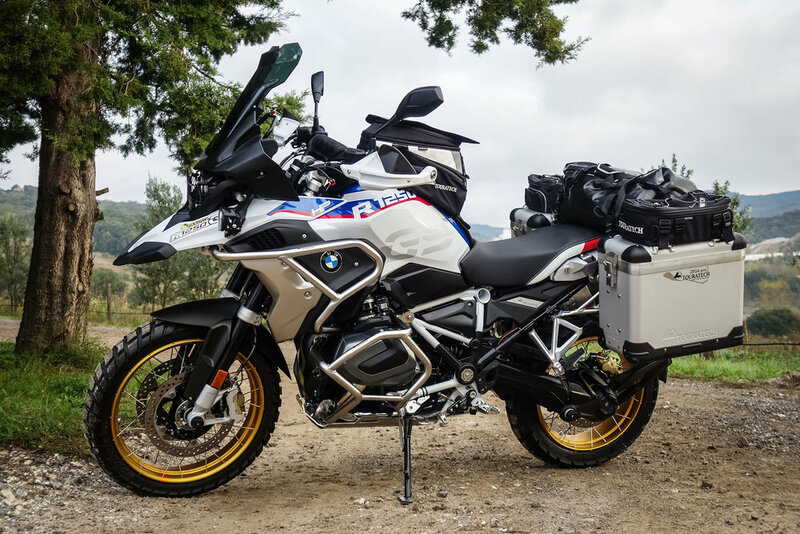 We are happy to announce that Michael Tune of Fayetteville, AR is the winner of this Ultimate Adventure Package. Michael has ridden both COBDR and UTBDR twice, and last year rode the MABDR. He was a BDR fan and supporter prior to entering into the drawing two weeks ago. Michael takes home a well deserved prize! Congratulations to Michael, and huge thanks to the BDR community for making this the most successful fundraising campaign in the BDR history! On the final day just over one minute separated Toby Price and Pablo Quintanilla. 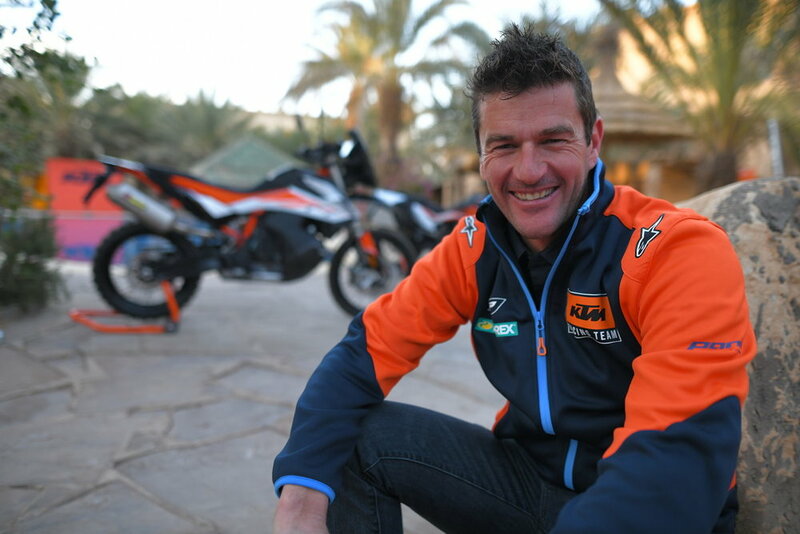 Just ten kilometres into the stage Pablo launched off a sand dune and ended his shot at his maiden Dakar Rally title. 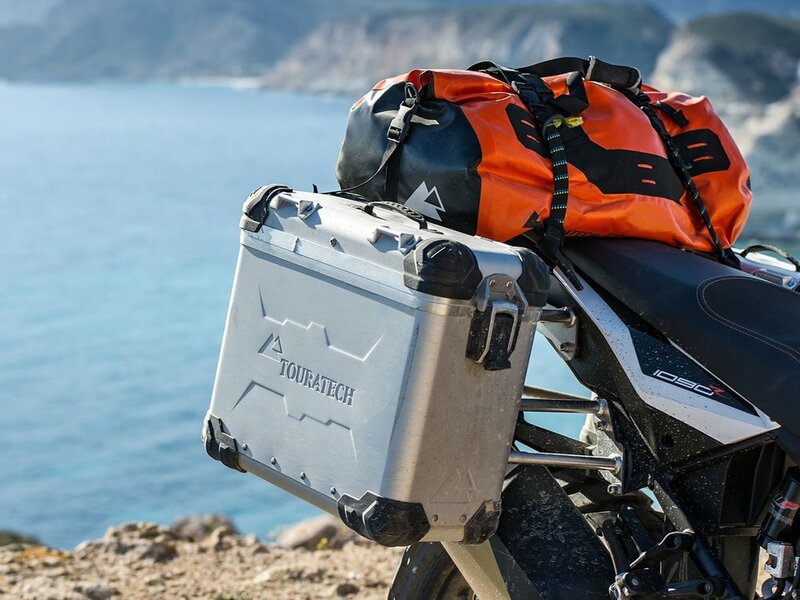 MURRIETA, Calif. – KTM has announced that the all-new KTM 690 ENDURO R are set to arrive to the North American market in early spring 2019, with the hardest choice being which of these cutting-edge single-cylinder machines to take and where to point it at. The return of the KTM 690 ENDURO R in 2019 offers riders a true long-distance Enduro machine, always ready to connect the tarmac with trails with its flexibility to perform excitably on and offroad. I am not a big fan of riding at night on my KTM 1190R, but if I have to, I obviously like to see as much as possible. The stock lights on most adventure bikes will do a decent job of lighting the road and trail in front of you. However, as soon as you add some aftermarket illumination to your ride, there’s no going back to the stock set-up. The main thing I like about these NiteRider headlamps is the ease of installation. No need for drilling or riveting mounts onto your bike, as these two lights easily clamp on to most crash bars. I have Touratech crash bars on the 1190 and all I had to do was use a 4mm Allen key to mount the lights. Simple. 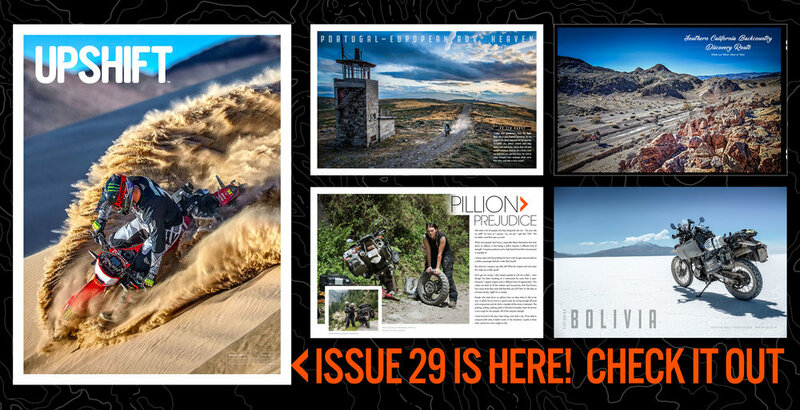 We met up with the team from USWE and the Kurt Caselli Foundation in the high desert of Southern California to get caught up on a new partnership they have formed to benefit KC66 and to get some riding in. Super fun trails, amazing dirt and a good crew is all you can ask for really. Considered the “Forrest Gump of Dirt Bikes” this film chronicles John Penton’s life from his early Harleys and BSA’s running the legendary Jack Pine Enduro in Michigan up to and beyond is ISDT rides and developing his Penton branded motorcycles made by KTM. It is truly a story of triumph and tragedy following one of the world’s most important motorcycle entrepreneurs. Narrated by Grammy Winner, Lyle Lovett and produced, directed and written by “The Motocross Files” creator Todd Huffman. You can rent on Vimeo On Demand for 24 hours for $3.95 or download and anytime and many replays for $9.95 Film length: 2 hours and 15 minutes. Plus bonus features! 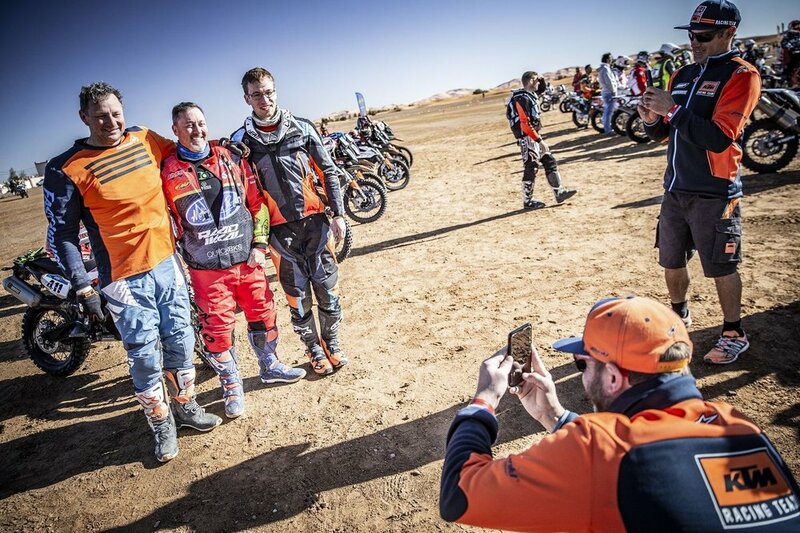 Three Dakar winners - Toby Price, Sam Sunderland and Matthias Walkner, along with team junior Luciano Benavides, will line up to contest the 2019 Dakar Rally in Red Bull KTM Factory Racing colours. Joining them is KTM Factory Racing’s Laia Sanz, who has been recovering from illness, and Mário Patrão. 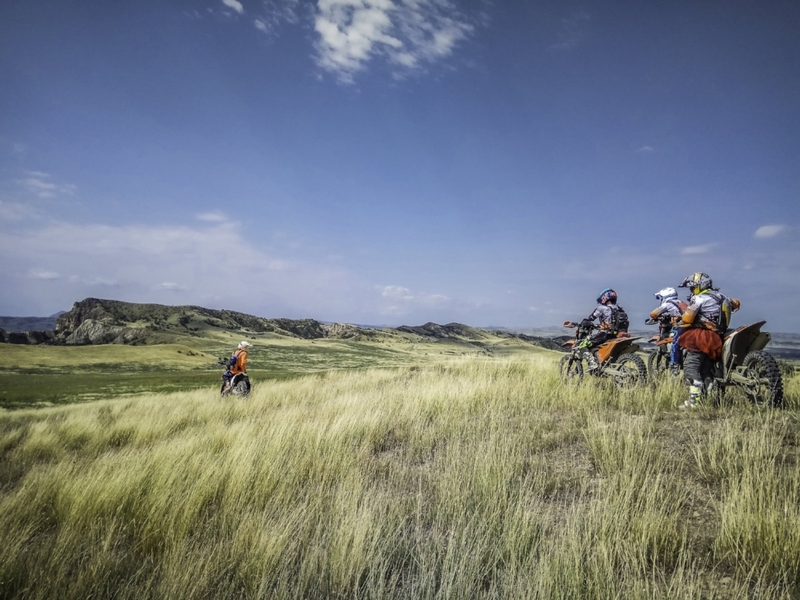 The goal is simple; to continue KTM’s winning streak of 17 consecutive victories, but what lies ahead is over 5,000km of ultra-tough terrain in a race solely staged in Peru. 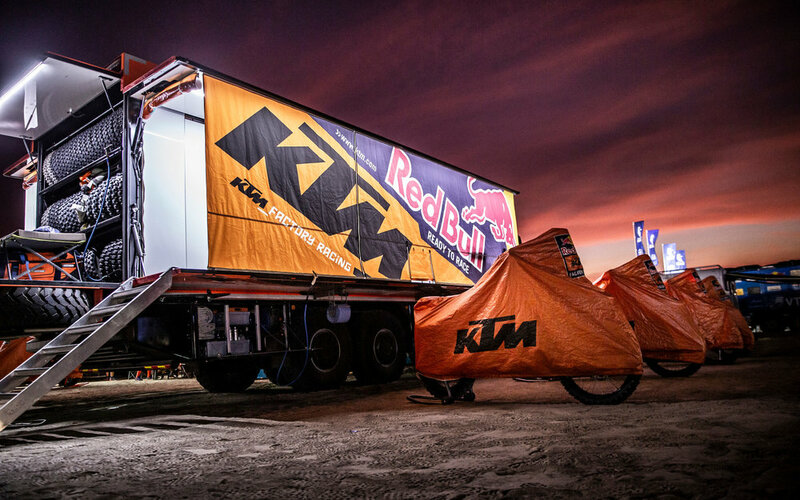 With the final preparations nearly in place, KTM is READY TO RACE. KLIM is partnering with In&motion, a motorcycle airbag company, to develop a wearable airbag system. 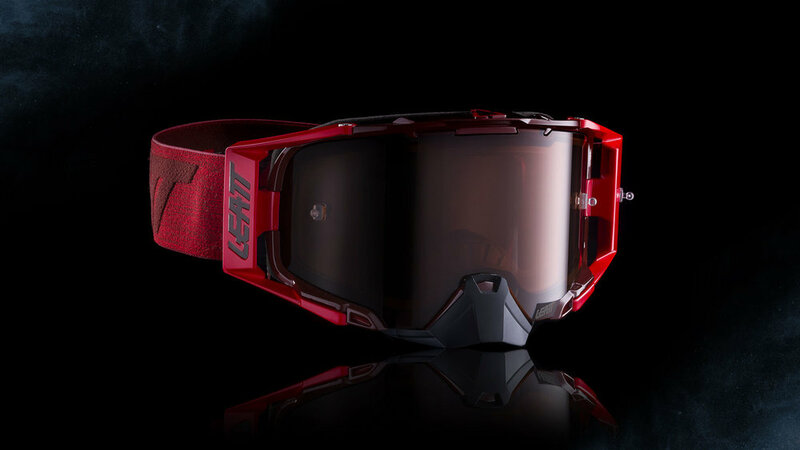 At KLIM, it is our mission to create gear that enhances the riding experience. 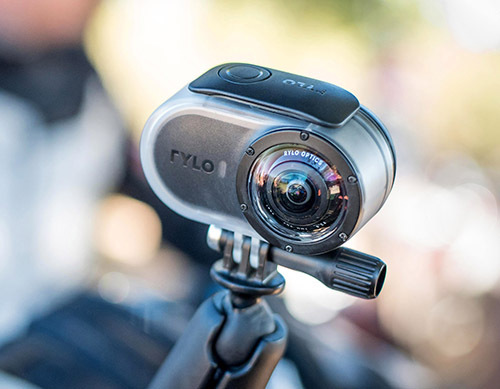 We do this through the process of listening to rider feedback, researching new technologies, paying extreme attention to detail, and thoroughly testing gear. 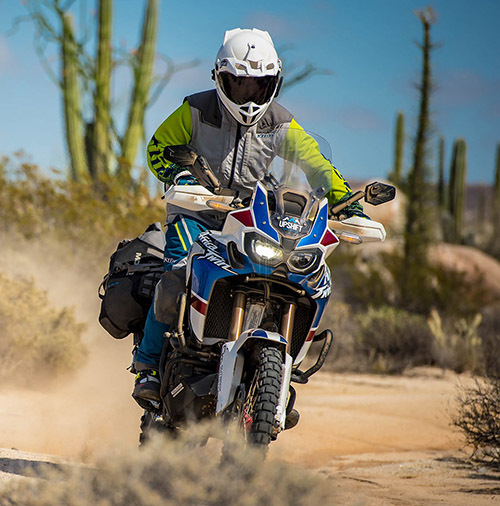 As a company of riders, KLIM is constantly looking for better solutions. We search for the most innovative and high-performance materials, and partner with industry-leading technology providers by always asking the question: is there an ingredient or process that can further improve the riding experience?